Review: The Body Shop Drops of Youth! Today I’m going to be doing a more in-depth review of The Body Shop Nutriganics Drops of Youth Concentrate! I did a haul post earlier and a few first impressions that you can see right here. 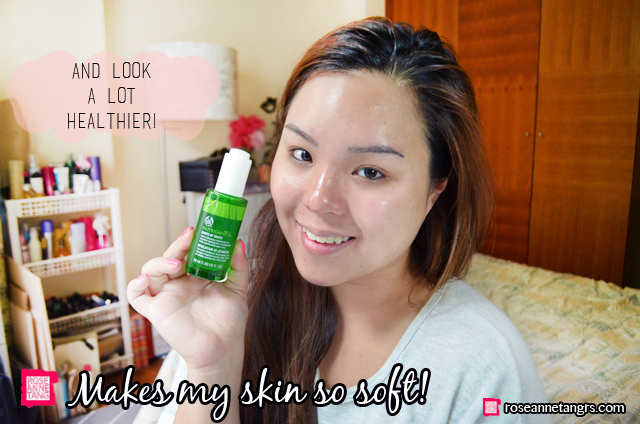 The Body Shop claims that after five days, you’re supposed to see results so here I am back again to give you my thoughts about this interesting serum. 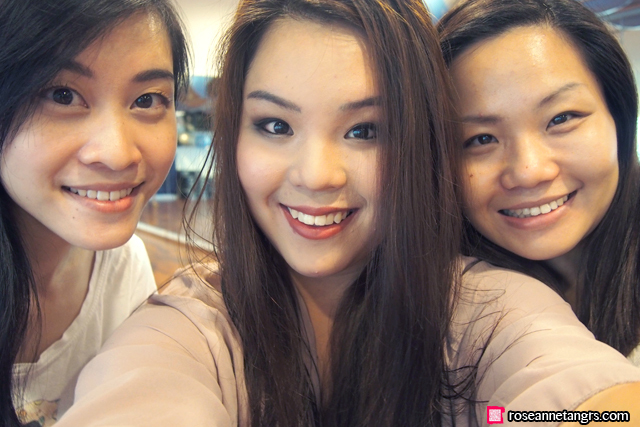 By the way, I had an amazing time meeting some of you at The Body Shop event for those who entered my giveaway! But, more on that later. If you’re unfamiliar with this concentrate, The Body Shop Drops of Youth is fast becoming a popular skincare must-have. A lot of my friends have been using it and a few mums swear by it too. It’s a Youth Enhancing Concentrate that claims to help your skin become smoother, healthier and more radiant. It is also 98% organic (which is amazing) and its key ingredients are the Criste-Marine plant stem cells and organic and fair-trade Babassu Oil. Read more here to find out what else it contains. The product comes in a glass bottle with a pipette that you use to squeeze two or three drops onto the palm of your hand. Then, spread it in between your fingers and pat it into your skin. When I first tried it, I did notice a slightly sticky feeling to it and I was concerned. However, the sticky feeling does dry out in about 20 seconds and your skin becomes instantly smoother to the touch. It’s nothing to really worry about as the stickiness does disappear. I like how my skin feels so smooth. It’s like a skin smoother and my pores look less defined which is always a good call. So does it really produce results just after 5 days? I would have to say I think it does but I wouldn’t say by a total landslide. I really do think that it makes your skin so smooth and that’s its main claim – that it produces smoother-looking skin. It really had performed well here in just 5 days! 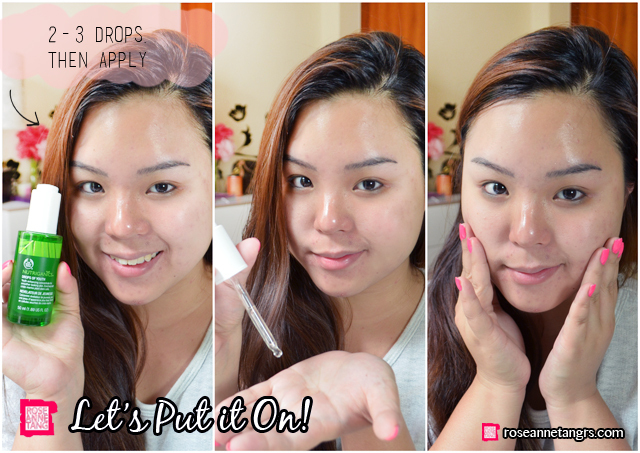 When I woke up in the morning after applying it at night, I was really surprised – for sure baby bottom quality. However, I do think it could work on the “looking healthier and more radiant” aspect as I didn’t notice a huge landslide of amazing in that department. Maybe I’ll have to try it on for longer to see results there. My skin does look a lot softer though! So there you have it! It’s something to check-out especially also if you have dry skin. I think it would work really well for you. I also love how it’s 98% organic so I don’t have to worry about sensitive skin issues! I also like it’s non-oily and gel like texture! 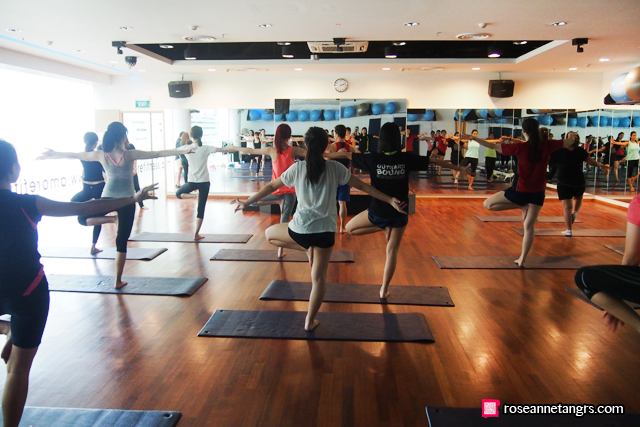 Here are some pictures from The Body Shop Blogger-Reader interaction held at Amore Fitness and Yellow Cup Coffee! Got to meet the lovely Samantha and Ashley from Samantha Ashley, as well as Michelle and Zoey who all happen to be beauty bloggers too! Thanks for coming and congrats on winning the giveaway! I had a lot of fun! Hope you liked my review! Do check out the following links if you’d like more info! 5 Amazing Ideas on How to Wear Radiant Orchid, Pantone Color of the Year 2014! 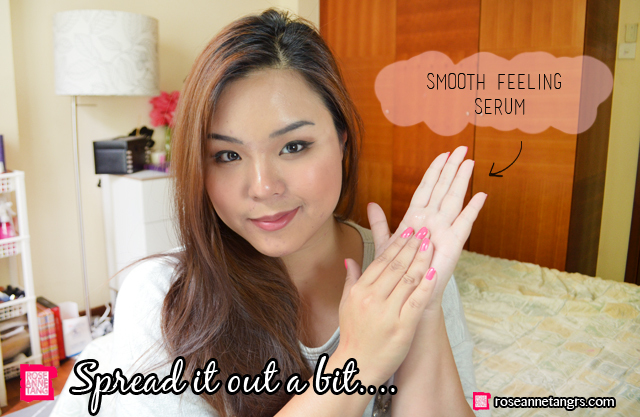 L'Oreal Hydrafresh Review – Skincare & Mask In Lotion! My boyfriend saw the photo and went, “Wow you look the most excited out of everyone!” Hahahaha. Hm can you review this after a month of using it or similar? It is rather hard to comment based on the product’s finish alone. ‘Instant results’ to me are just that, instant. If instant results are great, then that makes a product not much more than a well-textured makeup primer. I am concerned whether the stem cells truly works to help your (or mine) skin over a longer period. As for sensitive skin, I personally don’t think this is a safe bet to recommend with people who flares up a lot. Organic doesn’t translate to being good for sensitive skin- it just means as we know, that the ingredients were farmed organically. So I would personally reserve genuine recommendations for sensitive skin in much more stringent qualities (ie. fragrance-free).